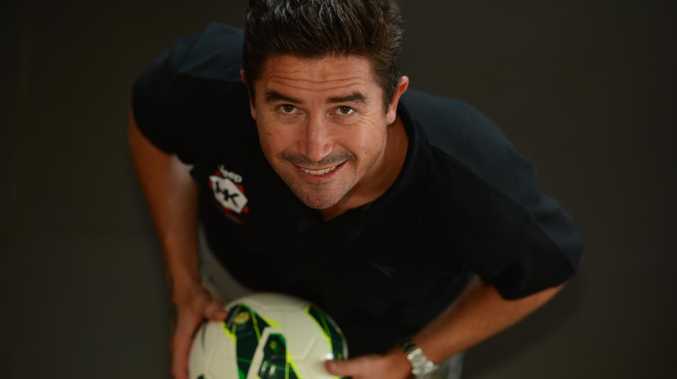 Socceroo legend Harry Kewell will be eager to turn around his managerial fortunes. 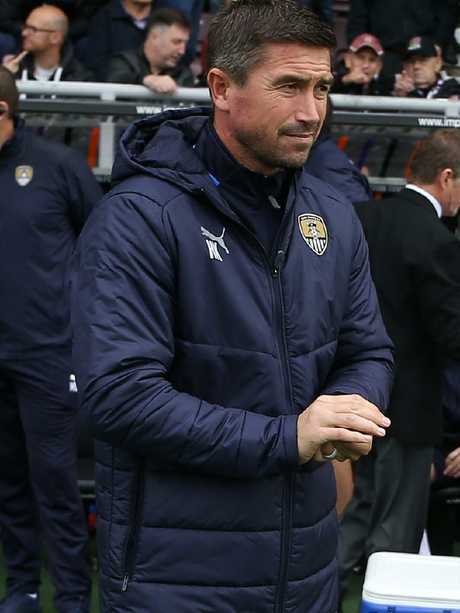 Harry Kewell's fledgling managerial career has struck its first hurdle after he was sacked just 14 games into his Notts County tenure. 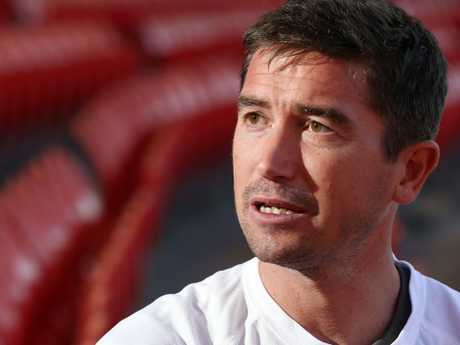 Notts County paid fellow League Two club Crawley Town more than $200,000 to buy Kewell out of his contract in August, but will cough up another substantial amount after firing him 72 days into a three-year deal. Australian coaches haven't got any free rides overseas, with Kewell the latest in the long line to cop the bullet but, like Graham Arnold and Tony Popovic, the signs are that he'll pick himself up off the canvas quickly. Kewell will attract interest from English, continental and possibly Australian clubs, with two European clubs tracking him closely before he opted to move to Notts. He took over the club with the worst defensive record in England's fourth-tier but despite having a budget that morphed his ex-club Crawley, he was unable to get any consistency in results. While Kewell had free reign at Crawley and was pushing for an unlikely playoff finish last season before finishing just below mid-table - exceeding the modest expectations of League Two's lowest spenders - Notts' history and budget meant a bigger support staff and more chiefs. Harry Kewell’s tenure with Notts County has ended after just 10 weeks. The shadow of technical director Paul Hart, who is due to take over as caretaker boss, was lurking ominously and Kewell's ex-Leeds United boss is said to have had a strong opinion on football matters and tactics. Kewell is understood to be fuming at the decision but more determined than ever to pursue a management career. He posted a message on social media in the hours after his sacking. "Firstly I would like to thank the fans for welcoming me to the club. Everyone behind the scenes, the players and coaching staff. I would also like to thank Alan Hardy for the opportunity. As you can imagine I'm very frustrated to leave after 73 days and 14 games in charge,'' Kewell tweeted. Notts County and manager Harry Kewell have parted ways. "I was excited by the opportunity of rebuilding a great football club with a proud history but unfortunately I was unable to see the project through. I wish the club and everyone involved all the best." Kewell has forged a decent reputation in England's lower tiers and is held in high regard by a host of former Liverpool teammates and those who've observed him, for his diligence and work ethic. In Notts County, which was third last, three points above the drop zone and showing signs of improving, he found the wrong fit. But he will be back and eager to prove a point, as he did on many occasions throughout his illustrious playing career.